Team Indiana Football is a one hundred percent volunteer driven, non profit organization that was created in 2013 with the desire to bring together Indiana’s most elite middle school football players. Using the sport of football to teach life skills while competing against the best teams in the country with proper fundamentals. Are you the best football player on your team? Do you want to compete against the best players in the state for a position on Team Indiana Football? Register online now for one of our future tryout dates and spend a couple hours getting coached up and evaluated by our coaches! Register for a Tryout Today! 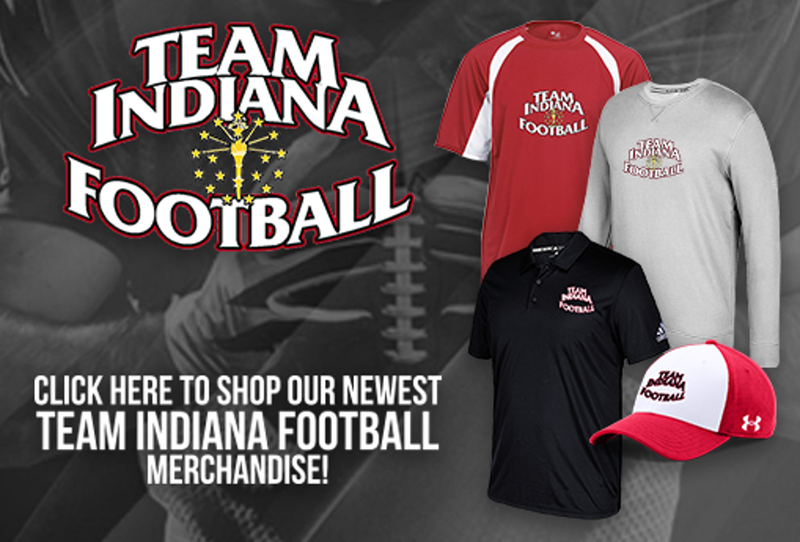 @teamindianafoo1 is the new Twitter Acount for Team Indiana Football! Please Follow us! Stay Tuned for our announcement of upcoming tryout dates! @KyleOchs what is going on? ©2019 Team Indiana Football / SportsEngine. All Rights Reserved.